Fun rocking dinosaur that looks fabulous in any playroom. 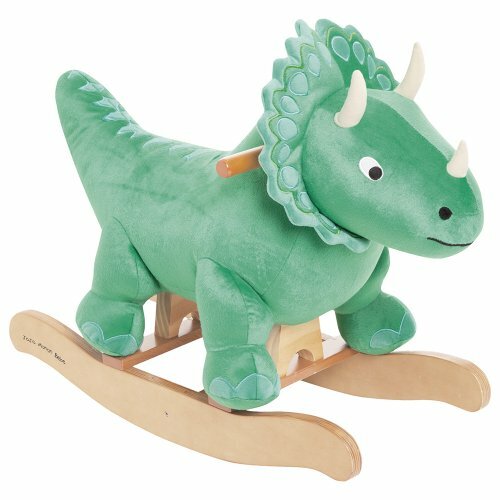 Super soft velour rocking dinosaur with padded seat to offer a supportive and comfortable ride. Sturdy solid wood frame. If you have any questions about this product by JoJo Maman Bébé, contact us by completing and submitting the form below. If you are looking for a specif part number, please include it with your message.